This entry was posted in Uncategorized and tagged Alaska, Arctic, edible trees, Far North, Permaculture. Bookmark the permalink. Want to go beyond your annual vegetable garden? 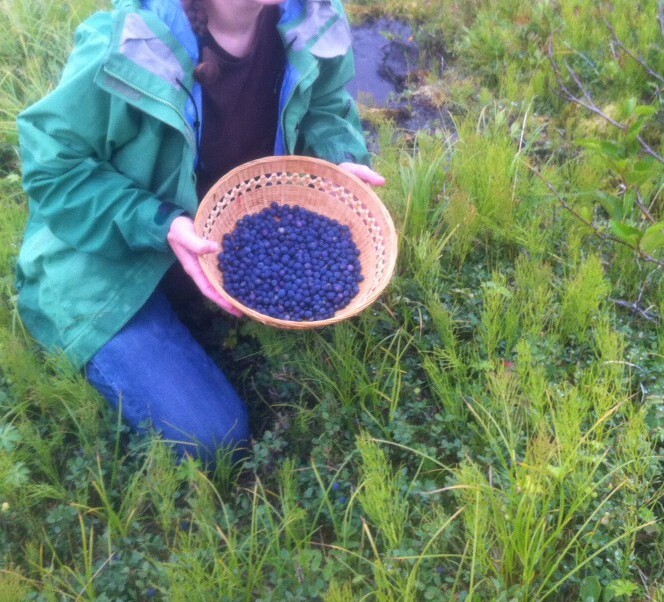 Here are some thoughts on perennial fruits for Anchorage! Persimmons and pawpaws are on my planting list. So at least these subtropical fun fruits will be in the family. Blueberries do very well in the deep south too! I’ll bet it’s way different varieties than the Alaskan ones. Thanks for the great info. What variety is your sweet cherry? It’s a Kristin, on Gisela 5 rootstock. From Raintree Nursery. Awesome. I’m down in Sterling and just bought two sweet cherries to try– Kristen on Gisela 5 and Lapins on the same for cross pollination. It’s encouraging to see survival and fruit even in our zone. Very cool! I originally got a white gold at the same time for cross pollination, but it didn’t live through the horrible 2013 spring. I might try a Lapin someday. The Kristin should not produce fruit without a pollinator, but is doing so again this year! It would probably bear more if it had a pollinator. I do have it right next to the SE corner of the house, so it’s probably in a zone 5 microclimate…maybe more like a 6a even the last few years! That’s even better to hear lol My trees are even both from Raintree. I was really worried the lapins would die (being it’s supposedly less hardly than Kristen) and then I’d be stuck with a pretty tree that couldn’t make cherries. 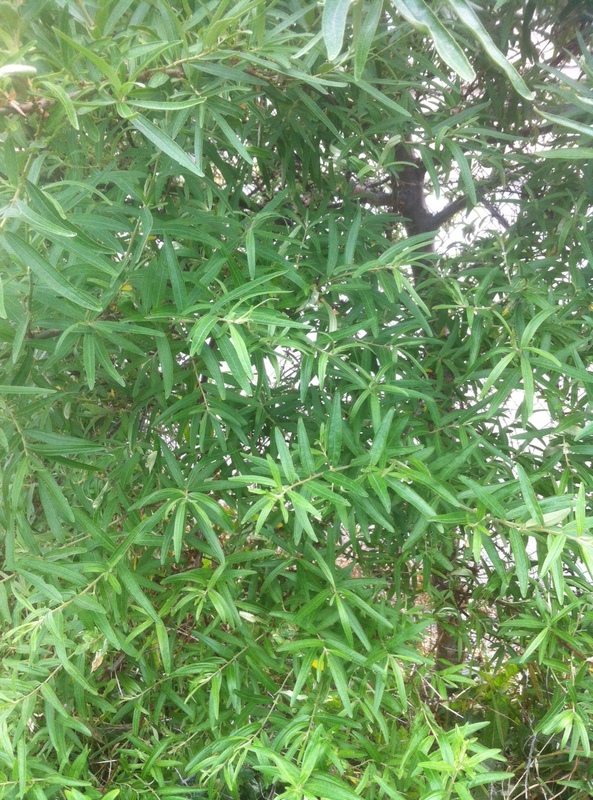 We do have a few siberian almond (rose tree of china?) on the lot, which I hear are related to cherries, but may have to plant some bush cherries as a back up in case that’s why yours is still doing it’s job without a friend. Anyway, thank you. You were actually the only recent mention I could find of a sweet cherry in south central. The Alaska Farm page on Facebook felt it couldn’t be done.